Craft Surgery And Coffee Morning Countdowns! 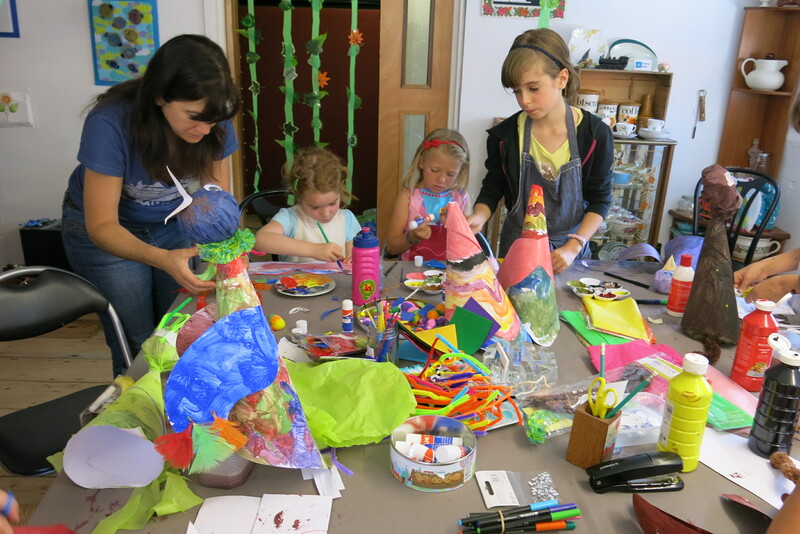 Had a lovely craft party with Jen and Hamish at the studio for a bunch of 6 to 10 year olds. The rainforest theme went down really well-not too much carnage either! Don’t forget craft surgery on Wednesday- bring unfinished projects, craft dilemmas from 10 am and stay for as long as you like for £7.50.Or pop in to browse Vintage Corner! 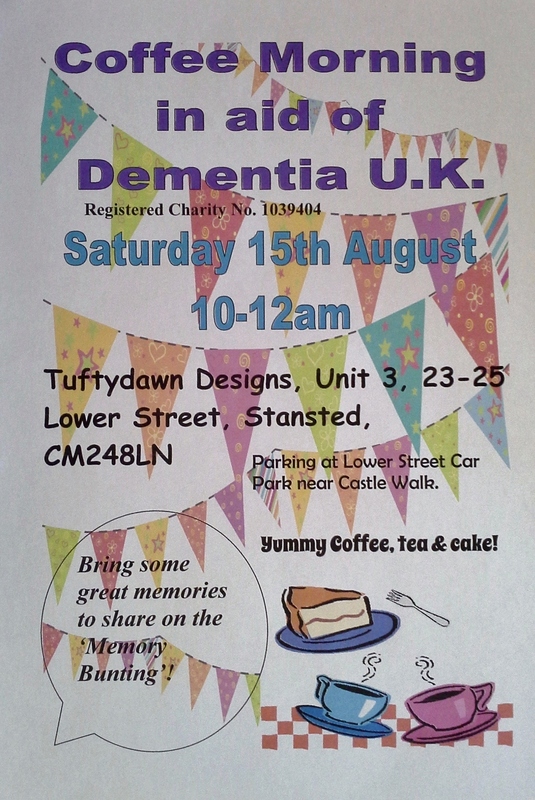 It’s only a week until the coffee morning in aid of Dementia UK. Come and share some memories on the Memory Bunting! Studio Sort Out & Surgery! !